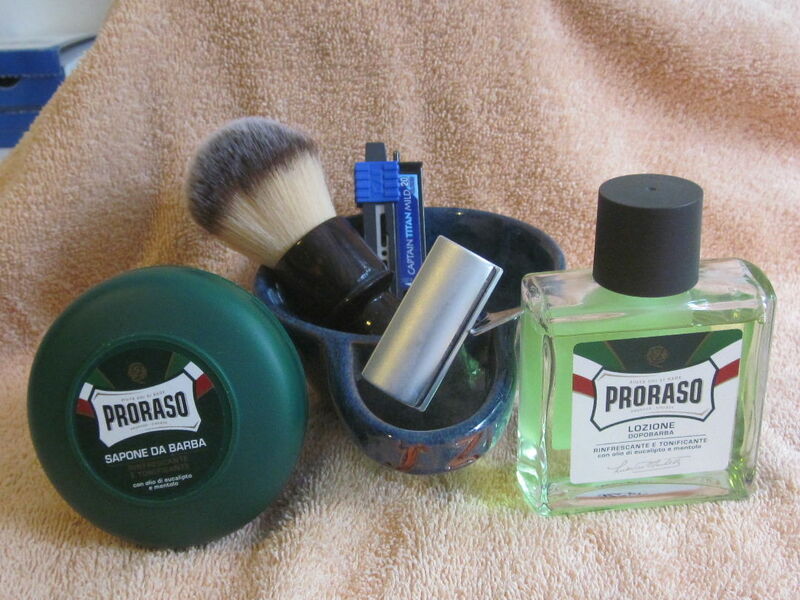 A very nice shave but the blade is on the wane, don't think I'll risk it again. My trusty lord razor. I reach for this over all my razors believe it or not. Perfect aggression for me. Yaqi 2 band badger barber pole. Great for face lathering or bowl. knot set nice and low. Blade of choice Treet platinum super stainless. 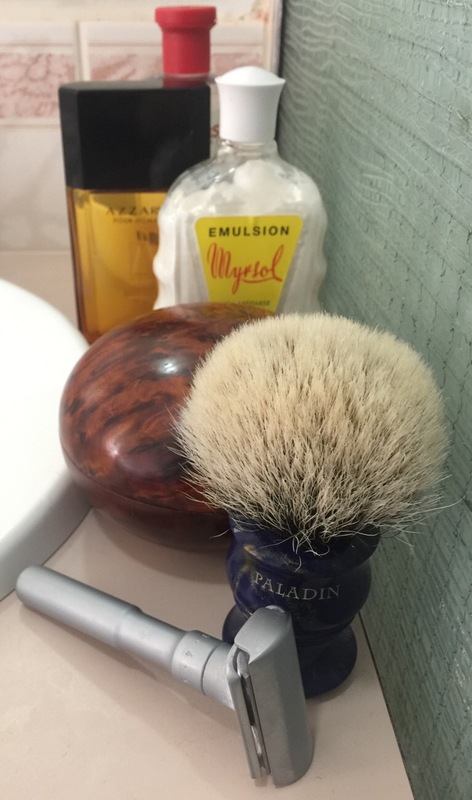 Another wonderful shave. The Merkur Futur certainly seems to like vintage blades, and the Personna SPC is very sharp yet so smooth. The Boellis Panama 1924 soap is simply wonderful in every respect. Three passes and a couple of buffs and I'm BBS. That is a wonderful bowl / receptacle you have for your Boellis soap Tom, nothing but the best for that soap, eh? Have a great weekend Tom. P.
I am sure the Supply SE is better suited to those with lighter beards than mine. Whilst it is very smooth to Shave with I find it quite mild, and it takes me some time to get an ultra close Shave. To be honest I can get quicker and equally as good Shaves with some of my Vintage Injectors. Cheers, Paul. You are right about the soap - marvelous stuff. I have another container (ceramic this time) from the same series, with another soap incoming to fill same. Kai Captain Titan Mild (12). 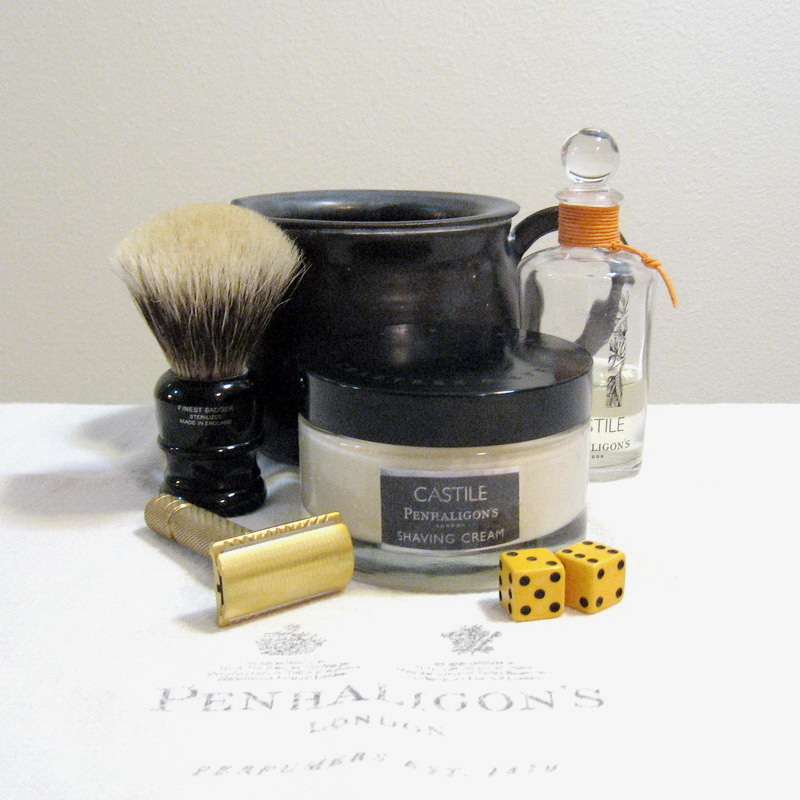 Today, a full mentol Sunday shave!